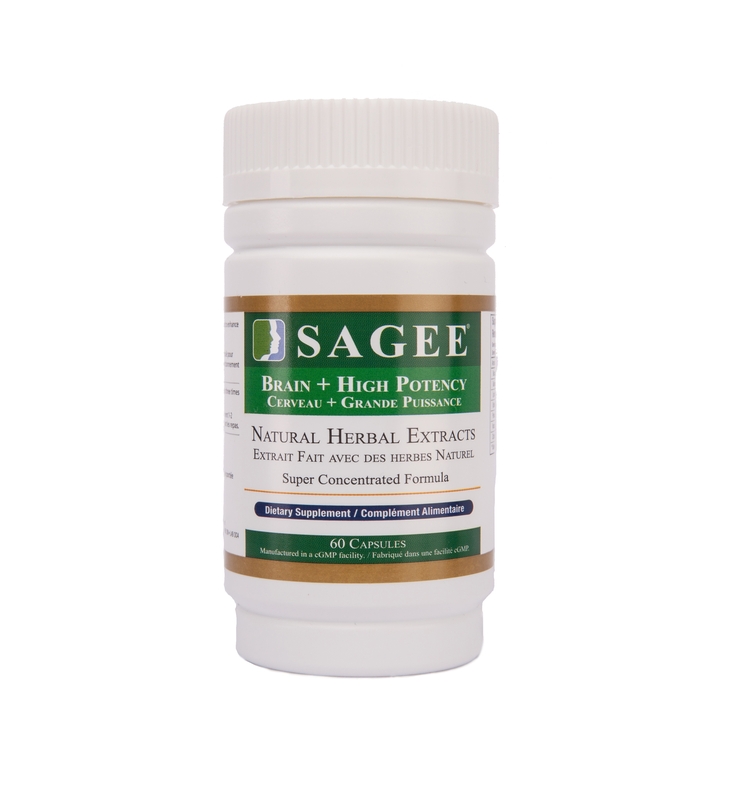 Bacopa Monnieri Moneywort extract 100mg, Ganoderma Lucidum Reishi extract 50mg, Panax Ginseng extract (100mg), Lycium Barbarum (gojiberry) extract (50mg), Ophiocordyceps Sinensis extract (50mg), blueberry extract (50mg), Ziziphus Jujuba extract (50mg). 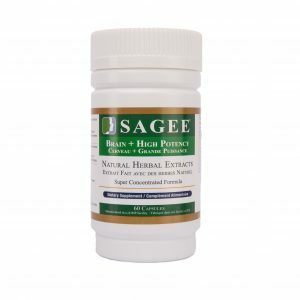 USAGE: Adults take two capsules twice a day, preferably 15 minutes to half an hour before breakfast and before dinner. Kids can under 12 can reduce the dosage to half. There is no chemical dependency for this product. So you can choose how long you need to use it, depending on your budget. You can also stop using it any time. Or you can reduce the dosage to maintain. Disclaimer: This statement has not been evaluated by the FDA.